PRINTED IN GERMAN. 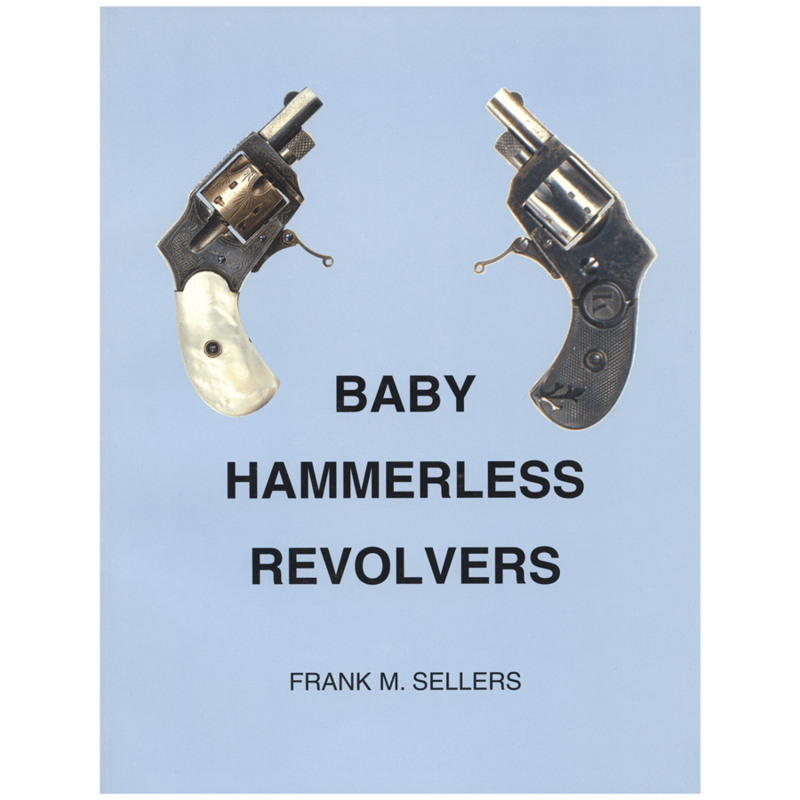 (The Further Development of the Self-Loading Pistol II: Submachine guns, pistol cases, additions to Volumes 1 and 2. 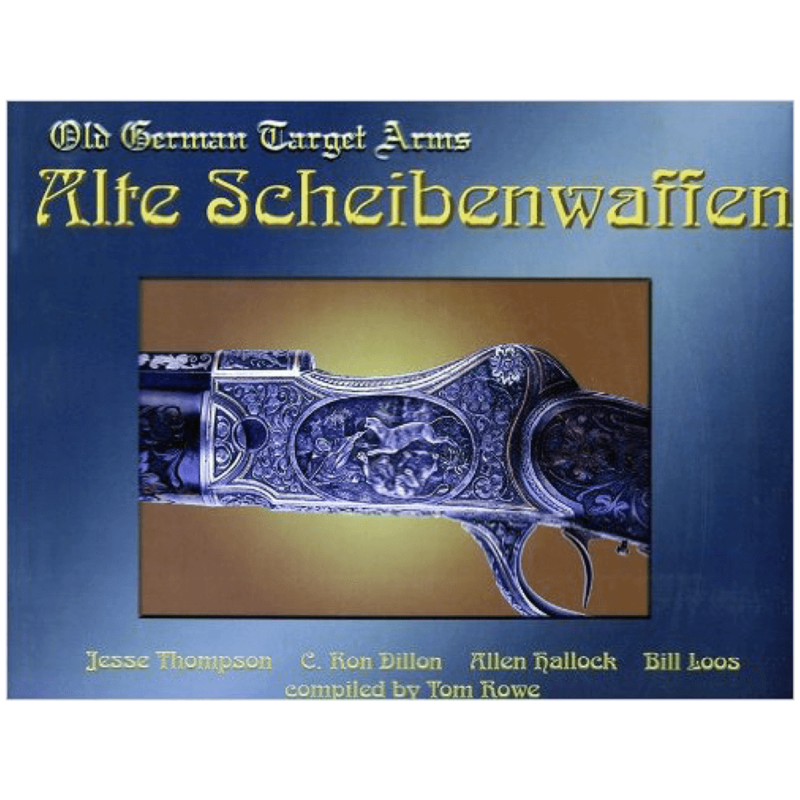 Austrian Pistols-Volume 3) This monumental work on Austrian pistols is now complete! 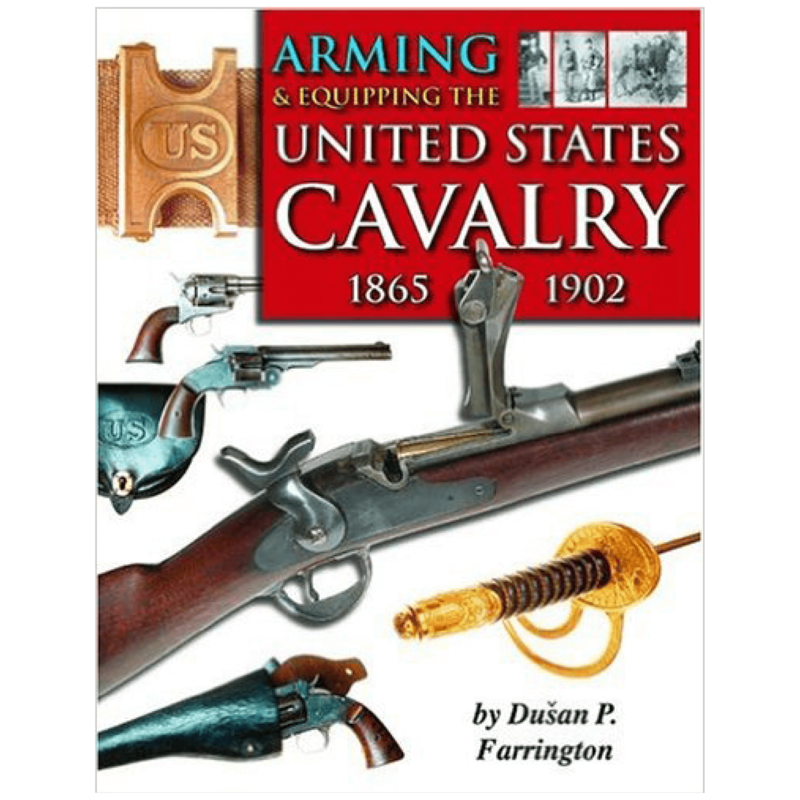 Like Volumes 1 and 2, this book is very well printed, all in color with excellent pictures. This additional volume deals with the following fields and items: Additions and remarks to Vols. 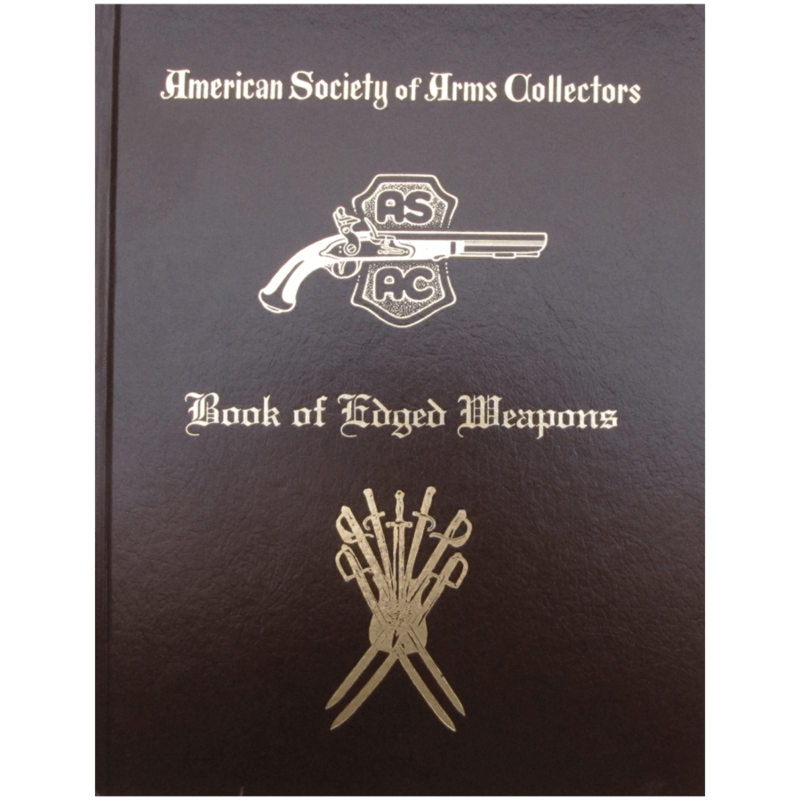 1 and 2; Submachine Guns; Holsters and Lanyards. Although these books are in new condition, they all have superficial dings to their covers/corners that happened in shipment from Austria. Absolutely outstanding. It is in German and mine isn’t that good anymore BUT the photographs, charts, and graphs are excellent and easy to follow. 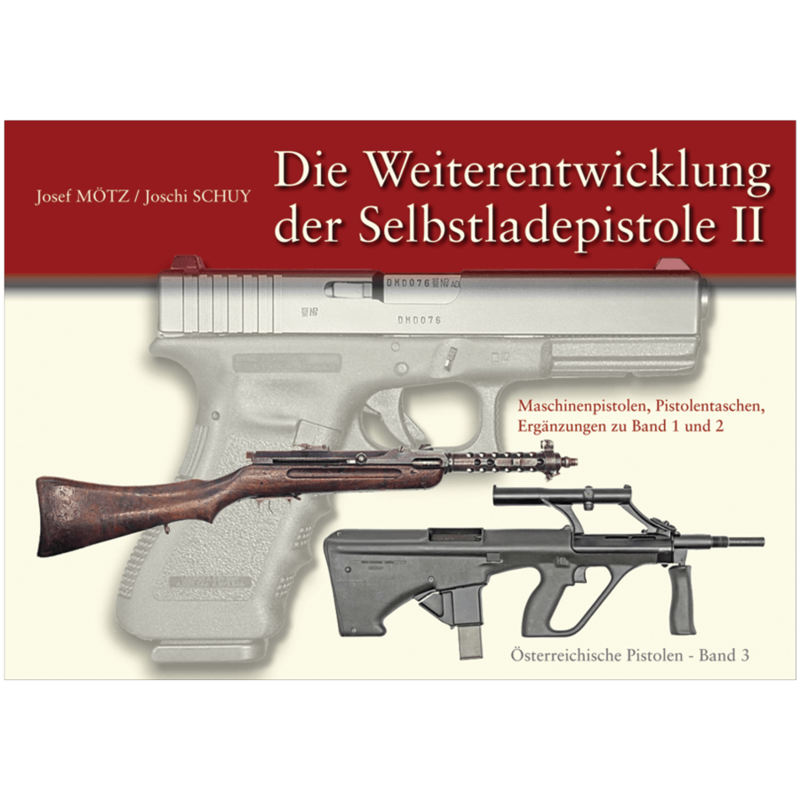 Anyone with an interest in Austrian handguns and a German/English dictionary will treasure this book. Well worth the money just for the pictures. But a real historical treasure. I have all three. You won’t regret buying this book. Same review for all three books, they are great.